One of the more remarkable stories in recent times in professional golf belongs to Jose De Jesus Rodriguez. At the age of 15, he illegally crossed the border from Mexico to the United States and wound up in Arkansas, where for the next 10 years he worked at a golf course. 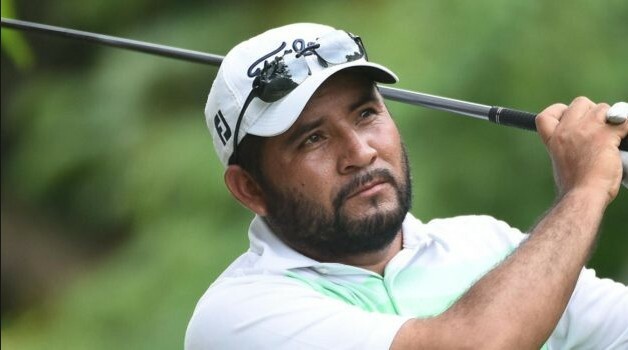 Returning home to Mexico after those 10 years, he began caddying and continued to play golf, where a wealthy member bought him a membership, and as Rodriguez’s talent became apparent, sponsored him into the professional ranks. Rodriguez started his career on the Mexican Tour and Canadian Tour, eventually graduating to PGA Tour Latino America and the Web.com Tour. He qualified to play the PGA Tour for the 2018-19 season through his performance on the Web.com Tour. Rodriguez’s story is one of hard work, perseverance and a little bit of luck along the way. As of April 1, he stands 184th in FedEx Cup points. 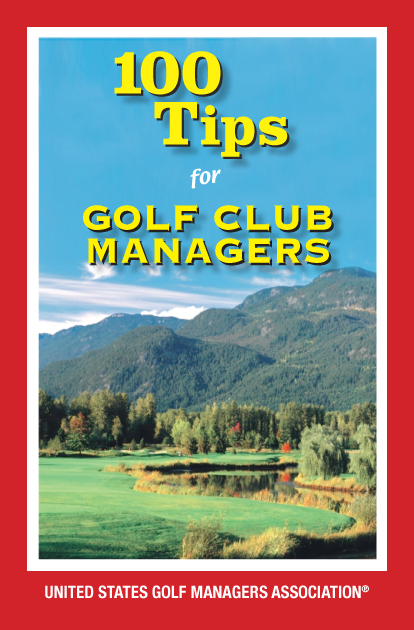 Previous Reach Over 25,000 Golf Teaching Professionals! Next Editorial – Ten Dollars An Inch!